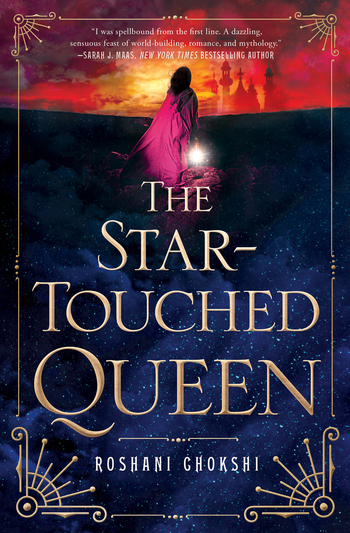 "Magic is woven into every word of the STAR-TOUCHED QUEEN. Vibrantly imaginative and gracefully written, I was spellbound from the first line. 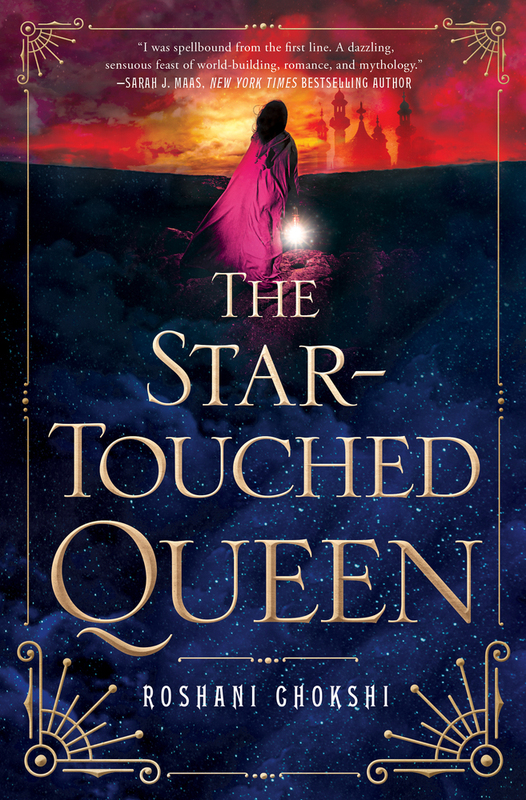 A dazzling, sensuous feast of world-building, romance, and mythology." —Sarah J. Maas, New York Times Bestselling author of the Throne of Glass series.